Arranges core chapters by disease presentation, including patches and plaques, papules and nodules, and ulcers. Includes variable morphologies, making it easier to arrive at a correct diagnosis even when encountering an atypical appearance of a common condition. 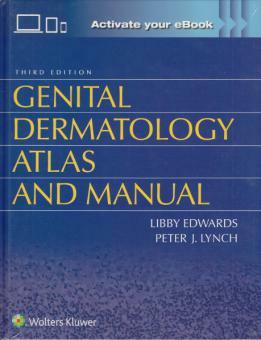 Features chapters on special issues such as symptoms (itching and pain), immunosuppression, and pediatric, psychologic, and geriatric aspects of genital conditions. Offers increased information on diagnostic and therapeutic procedures, as well as patient handouts suitable for copying and distribution. 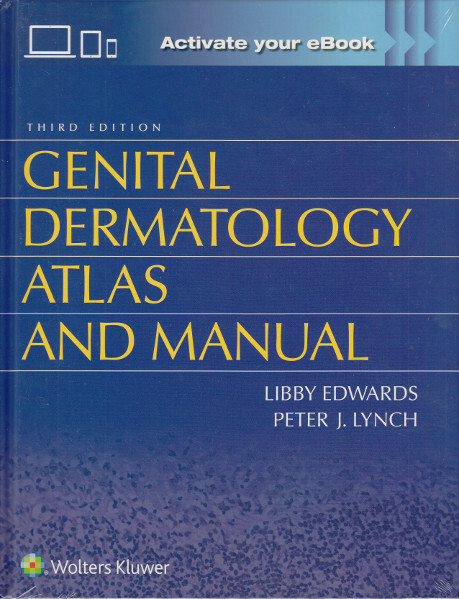 Ideal for any clinician who sees men and women with disorders of the external genitalia, including dermatologists, gynecologists, urologists, primary care physicians, nurse practitioners, nurse midwives, and physician assistants.